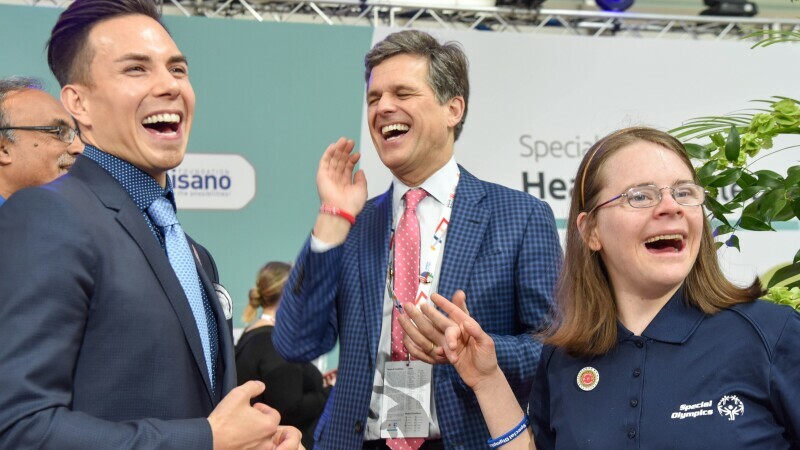 Sargent Shriver International Global Messengers have been busy at the 2019 World Games! 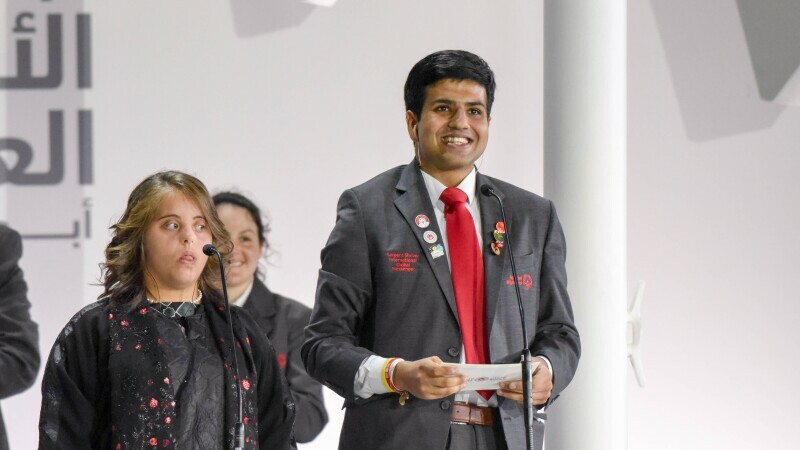 These ten Special Olympics athlete leaders from around the world have been speaking at notable events throughout Abu Dhabi. Nyasha Derera and Renee Manfredi hosts of the Global Health Forum at the Ritz Carlton Hotel in Abu Dhabi. Kurtis Jon Siu strikes his putt at the undulating 17th green at Yas Links golf course. Haseeb Abbasi, SSIGM from Pakistan, helped to open the Games by speaking in the Unified speech during the Opening Ceremony. 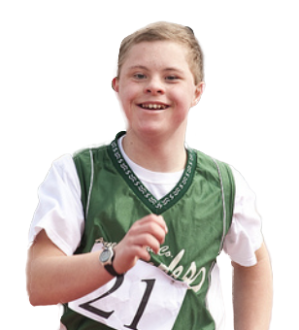 His speech was inspired by a famous speech given by Special Olympics’ Founder, Eunice Kennedy Shriver, at the 1987 Special Olympics World Summer Games. As Haseeb told the athletes, “By your presence, you send a message to every village, every city, and every nation. A message of hope, a message of victory,” he not only reminded people of Mrs. Shriver in words but also with his spirit. He captured his audience. Hanna Joy Atkinson SSIGM Colorado, USA, Nyasha Derera SSIGM Zimbabwe, Brina Kei Maxino SSIGM Philippines, and Renee Manfredi SSIGM Hawaii USA, who are also Health Messengers, used their platform to spread the word on inclusive health for people with intellectual disabilities. Nyasha and Renee were masters of ceremony at the Global Inclusive Health Forum where they championed more training of community health workers. Brina attended the Forum and committed to advocating for inclusive health. Hanna led the ribbon cutting for Healthy Athletes and participated in tours of Healthy Athletes with Nyasha and Renee. Maryam Ahmad Thyab, SSIGM Kuwait had a number of speaking engagements as well. On 13 March, she joined Loretta Claiborne and three other female athletes from Middle East North Africa at the Loretta Claiborne Majlis. 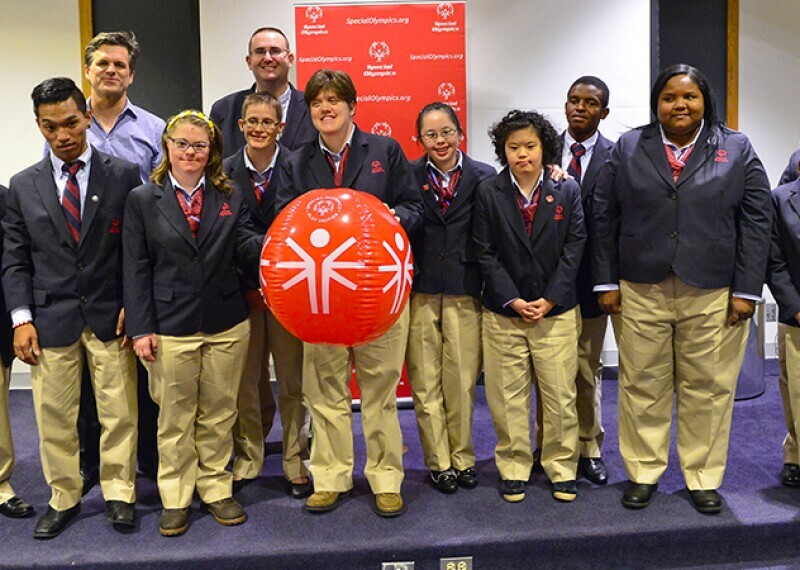 They participated on a panel sharing their personal stories of inclusion. They discussed female empowerment, stereotypes, leadership, and business. Daniel Smrokowski, SSIGM Illinois, USA filmed Abu Dhabi Daily Shows every day of the Games. During the Abu Dhabi Daily Show, he interviewed people he met, such as Board Members, Global Ambassadors, athletes, and other people involved in the Games. He joined fellow journalists at the Media Reception speaking about the importance of inclusion. Kurtis Jon Siu, SSIGM Hong Kong and Emmanuelle participated in various sports activities. 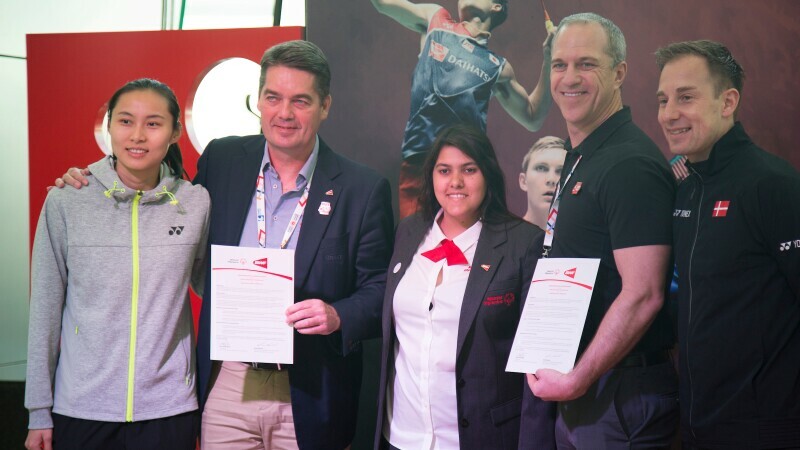 Kurtis, who is attending his fifth World Games, helped with the Observers Program, where prospective bid cities and future host cities come to learn and experience the Games. Emmanuelle spoke at the first-ever Global Coaches House. Articles about the Sargent Shriver International Global Messengers (SSIGMs). 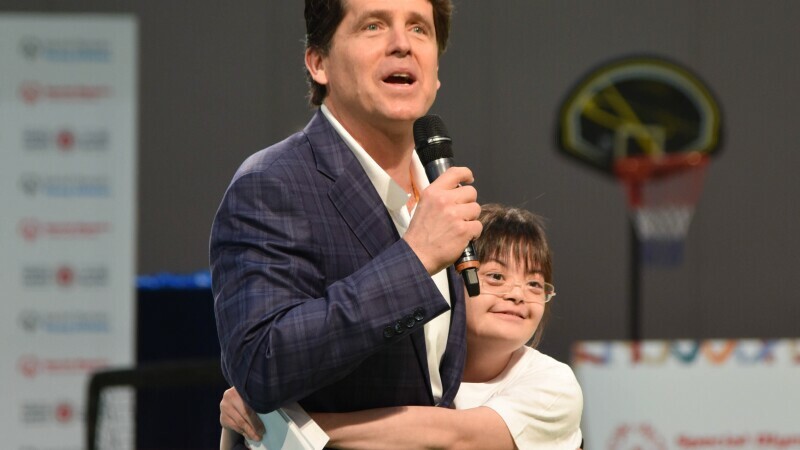 NEW 2019-2023 Sargent Shriver International Global Messengers Announced! 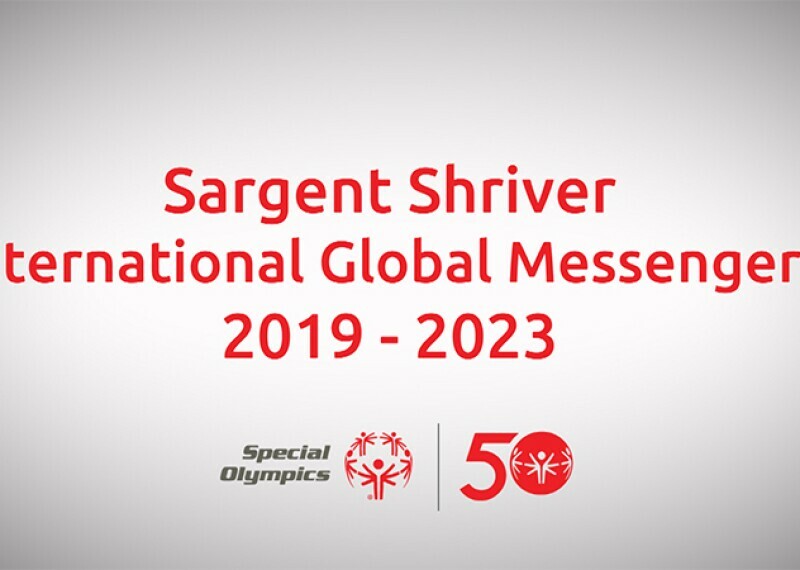 Congratulations to the Sargent Shriver International Global Messengers (SSIGMs) class of 2018-2022 for being selected.